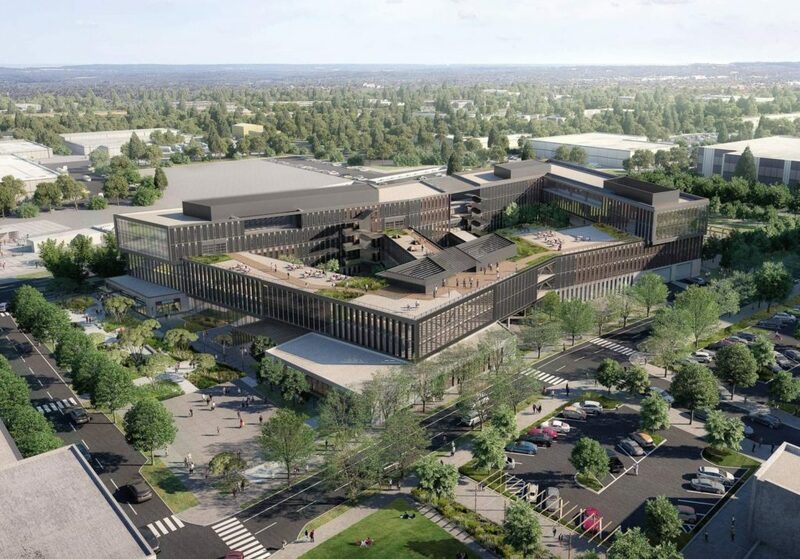 REI, the outdoor retailer and co-op submitted designs for review to the City of Bellevue for their new campus that’s planned for the Spring District. The new campus plans to offer a sustainable design that features solar energy, windows positioned to maximized daylight, edible garden species and native vegetation. The campus will also likely include a retail location, coffee shops and food options. The City of Bellevue’s review process is expected to take 9-12 months and the campus is planned for relocation to their new Spring District campus in 2020. REI currently has 1,400 headquarter employees located within five offices in the Puget Sound. Their main headquarters office in Kent, which is currently for sale. REI continually models their ability to ‘forward think’. This will be a great addition to Bellevue.